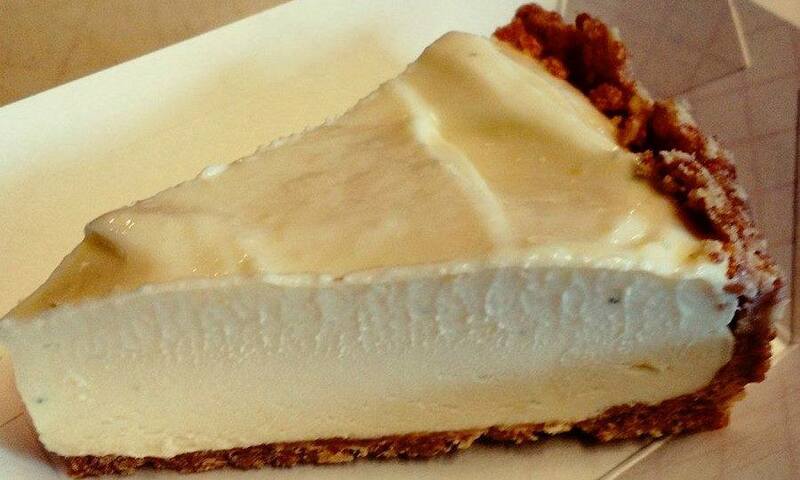 First step is very important – Beat the cream cheese until fluffy. Stir in sweet and condensed milk. Stir in lemon juice and zest and whip cream.